These machines have the best technology and convenience manufacturers can offer to us. Price in this Tier is in a range of 900-1500 eur/usd. Learning curve of those machines might be somewhat longer but in big picture you are winning, as you skip learning curves of detectors when upgrading from Tier1 or Tier2. 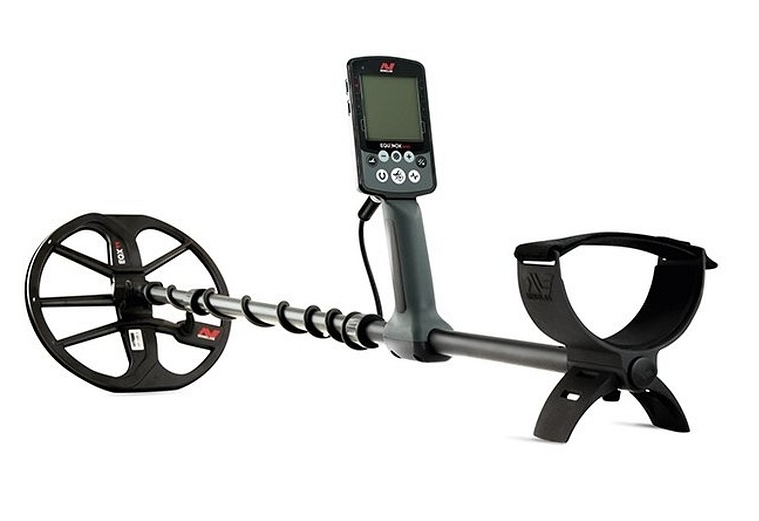 This is the most advanced and configurable metal detector on the market. Coming fully wireless, means that coil is sending signal to controller and headphones at the same time. This is also the most lightweight professional machine on the market. Deus is famous for exceptionally fast recovery speed - there might be detectors with good recovery speed but Deus has the best recovery speed. This machine is unbeatable when it comes to term ''universal'', you can even make it waterproof when you purchase diving kit. Works on rechargeable Lithium-ion batteries. XP Deus is our fist choice if you are able to afford investing into Tier 3 machine. This model has been in production for 10 years and still sales are on the top. The main advantage on this machine is multi-frequency detecting, simultaniously coil inducts 28 different frequencies that helps to achieve greater depth and identify smaller/thinner objects. Imagine like you would have 28 coils attached to detector at the same time! ​Bear in mind that weight is two times heavier than XP Deus, so for full day searches good training is needed. For the best price check Amazon. 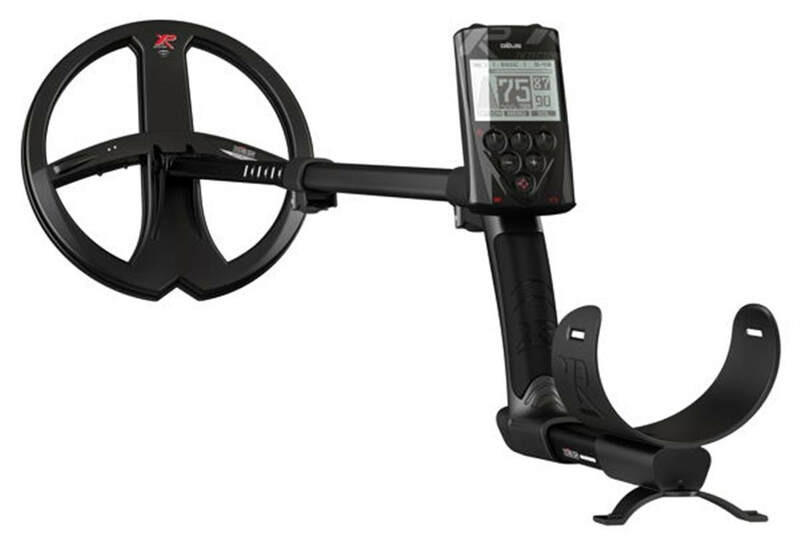 The newest detector in Minelab model range and attempt to catch up with XP Deus. omes with simultaneous multi-frequency technology and combines fast recovery speed with low-latency wireless headphones. This machine is also lightly waterproof up to 3 meters or 10-feet. So many perks for a reasonable price of 900$.